Be prepared to apply your full attention to the development of your brand. Imagine if Disney gave half an effort to the brand identity of the world famous movies or theme parks. The legacy that nearly four generations of Americans identify with and enjoy wouldn’t be a big woop. The mind-blowing fantasy would’ve been unimaginable. The land “where dreams come true” could’ve been on the level of Coney Island. If Disney didn’t hold the status that it does because of it’s genius brand identity, no one would feel any brand loyalty. They would appear to be just like every other entertainment company. So much time and effort was dedicated to creating those unique experiences that you will remember for the rest of your life. Attention to detail in the branding and marketing department is crucial to elevating your company to being as legendary as Disney is. That’s why meeting with your designer, careful planning of your message, or deep thought about how you interact with your customer isn’t something you just do on the side. You’re losing money, because anyone can get your customer’s money. 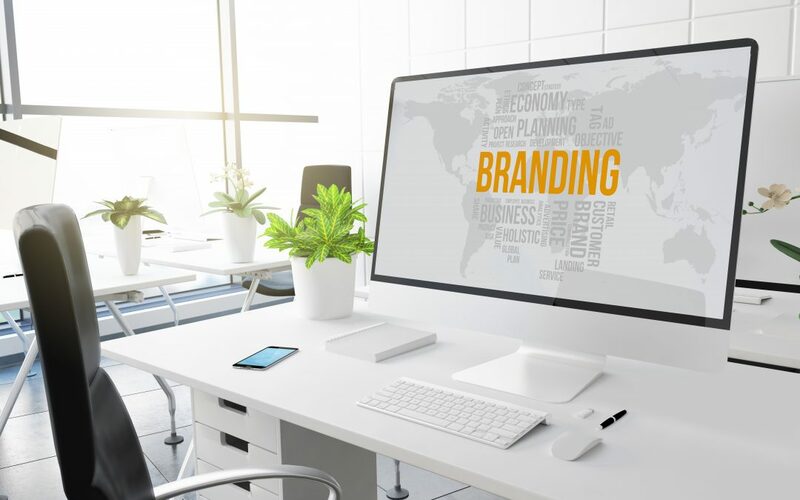 How important you make your company’s brand development will be indicated in future customer-business interactions and product sales. SO invest the time (and money) in learning about your target audience and what markets suit your company best. Talk to a marketing specialist and a graphic designer that can help create a visual identity that will set you apart from your competition. It isn’t easy, but it’s worth the time if you intend on building a business for long-term success.